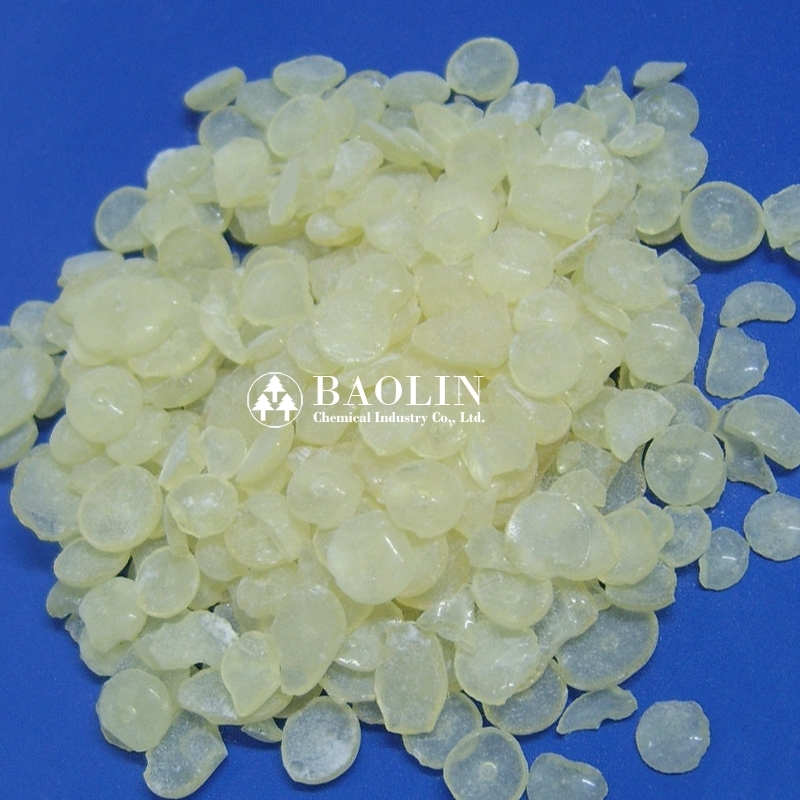 Terpene phenol resin also named terpene phenol resin, light color, such a rosin resin is used for various types of adhesive, rubber, coating, ink, electronic circuit, modified plastics etc. » Terpene Phenol Resin is a type of stable resin with strong adhesivity & high softening point. 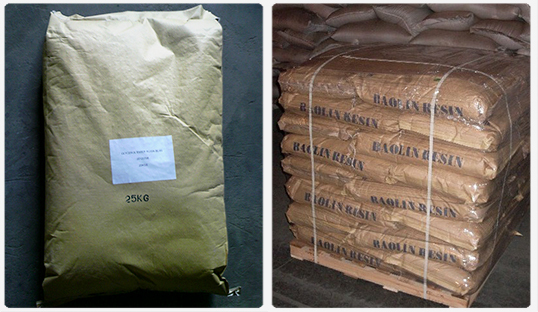 » Excellent adhesive agent for natural rubber, synthetic rubber and acrylic-based resin. » Comes with adheancy and shear force. » Features with water resistance, thermostability. » Has excellent performance at resisting acid and dilute alkali. » Features with strong viscosity and electric insulation. » Compatible with elastics and other resin. » Hot melt adhesive, pressure sensitive adhesive and other type of adhesive.